A new airline will fly direct from Belgium to China from this spring, creating 600 jobs. 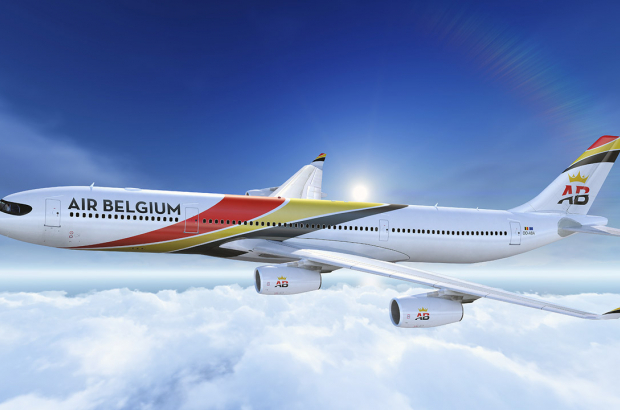 Air Belgium has chosen Charleroi as its operating base and announced on Wednesday that its first flights would be to Hong Kong from the end of March, subject to the granting of an air carrier licence. The airline has plans to launch further routes from Belgium to Asia in the near future. The first planes, Airbus A340-300s, are due to be delivered in mid-February. Air Belgium plans to recruit 300 staff of its own and will rely on another 300 ground staff at Charleroi. The airport will need to be adapted to meet the needs of long-haul passengers, including new business class facilities. Temporary solutions will be put in place at first, with building work due to begin in May and last a year. Charleroi airport managing director Jean-Jacques Cloquet said: "Welcoming such a company to our airport strengthens our position on the international scene."